People for the Ethical Treatment of Animals (PETA) has issued a press release saying that it intends to file a lawsuit against SeaWorld (San Diego and Orlando) on behalf of five orca whales naming the whales as plaintiffs in the lawsuit. The whales, Tilikum, Katina, Corky, Kasatka, and Ulises, will be represented by their “next friends”, a procedural device that lets PETA actually names the whales as plaintiffs, the parties suing SeaWorld. One of the friends is Ric O’Barry (of The Cove). This is the latest in a series of protest actions PETA has launched against SeaWorld over holding whales in captivity. 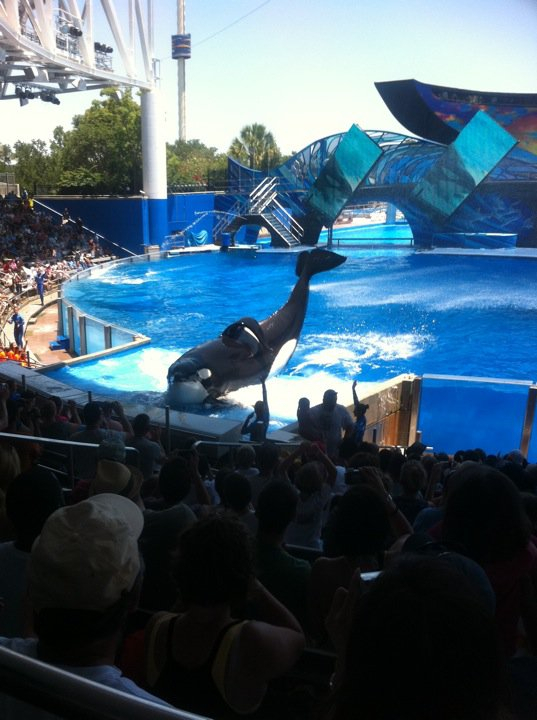 In the Spring of 2010, PETA flew a plane over SeaWorld pulling a banner which read “SeaWorld: Let Whales and Dolphins Out of Prison” and argued that SeaWorld should be criminally charged for the death of trainer Dawn Brancheau. 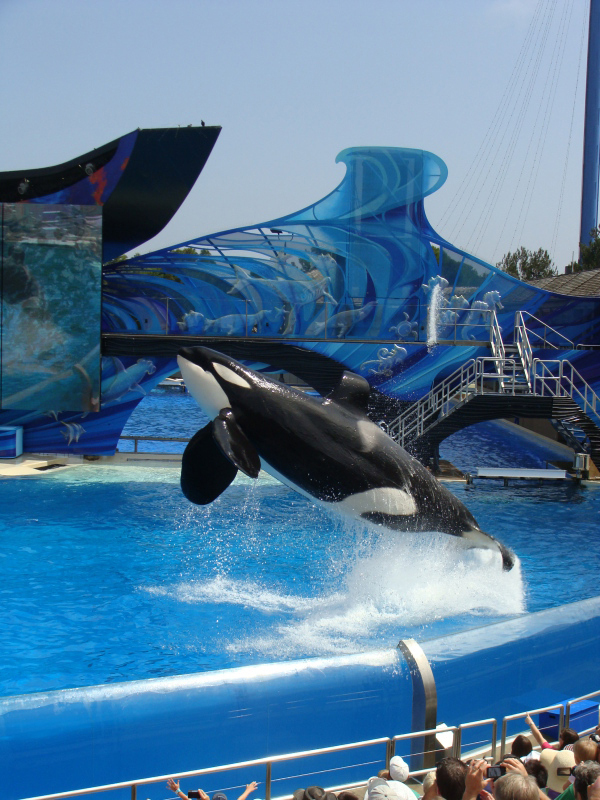 As Dave Parfitt, Senior Correspondent for the DIS Unplugged, reported in April 2010, Congress debated the educational value of keeping killer whales, dolphins, and other marine mammals in captivity in zoos, aquariums, and theme parks. The lawsuit will most likely be dismissed. While it rests on a novel point, that the 13th Amendment does not limit its application to “persons,” it nevertheless hopes to set aside decades of precedent which has not permitted animals the same status as persons. While these laws are changing in some contexts, it is not likely to change so radically as advocated by PETA. Nevertheless, the lawsuit will serve PETA’s primary interest in calling attention to what it believes is the inhumane treatment of the whales and other marine wildlife held in captivity.